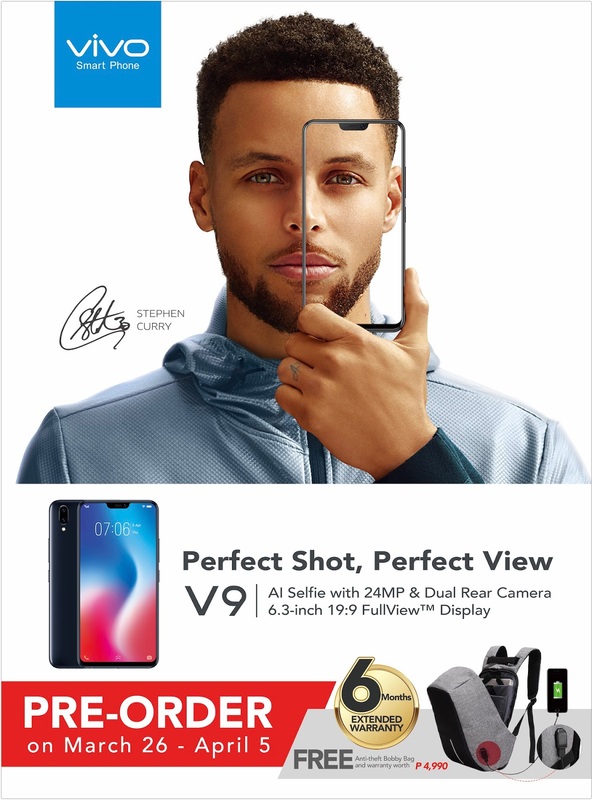 Starting this March 26, the 2018 Vivo Flagship smartphone which is the Vivo V9 is now Available for Pre-Order! But wait, there's more! 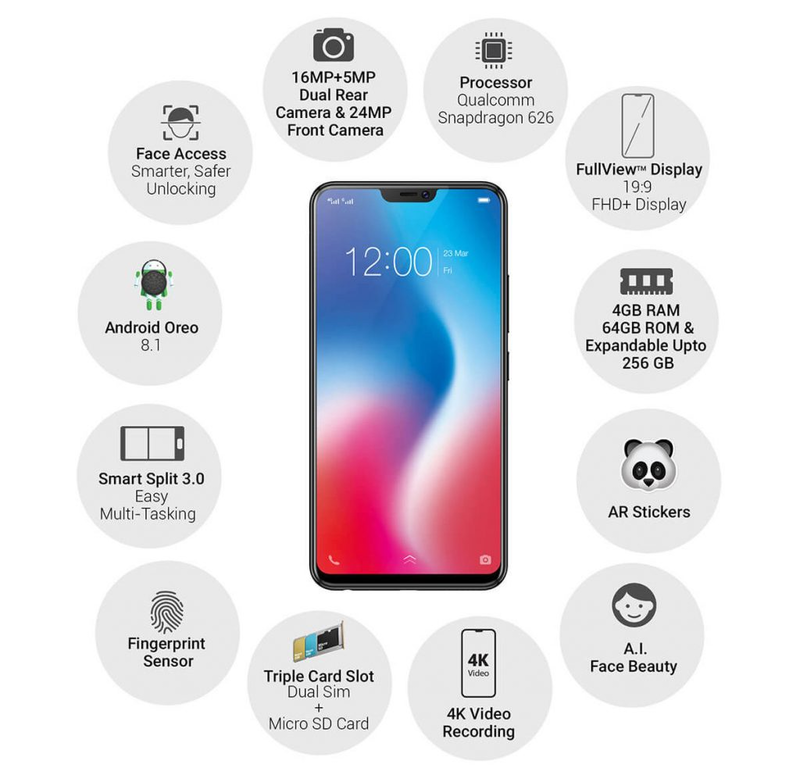 When you pre-order the said phone, you will also enjoy its freebies such as 6 Months Extended Warranty and a Free Anti-Thef Bobby Bag worth Php4,990. Promo period is from March 26 to April 5, 2018 only.